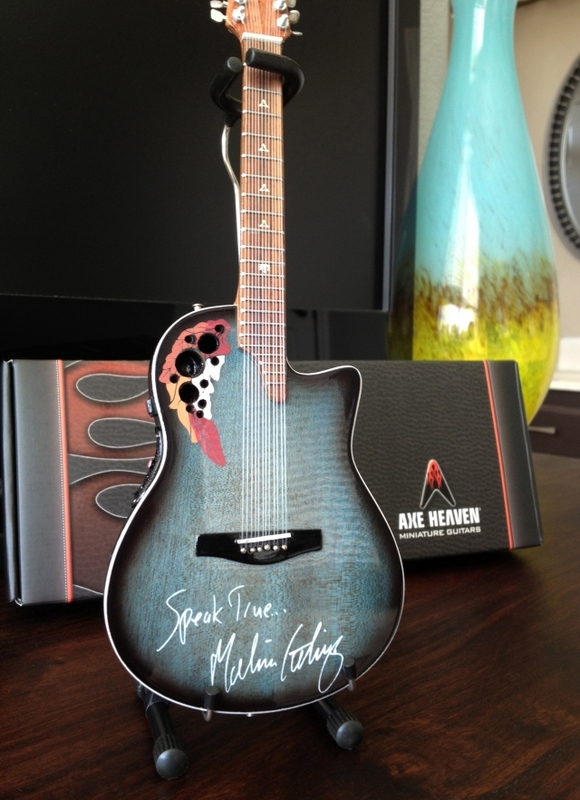 AXE HEAVEN® worked exclusively with Melissa Etheridge to handcraft a promotional mini guitar for her merch store at www.melissaetheridge.com. 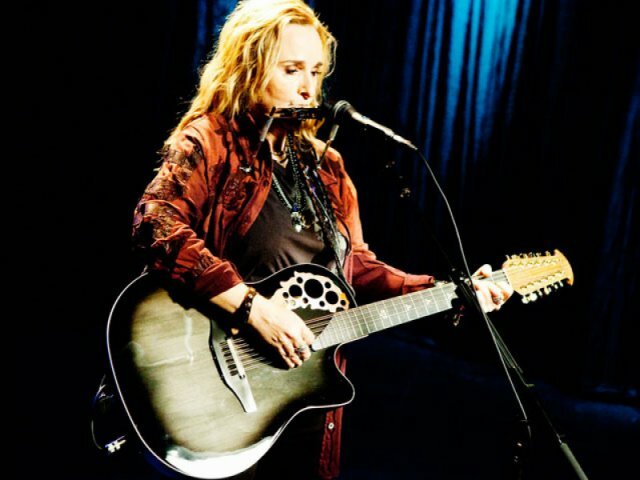 The model was built to a 1:4 scale replica of the signature acoustic guitar she plays at every concert. 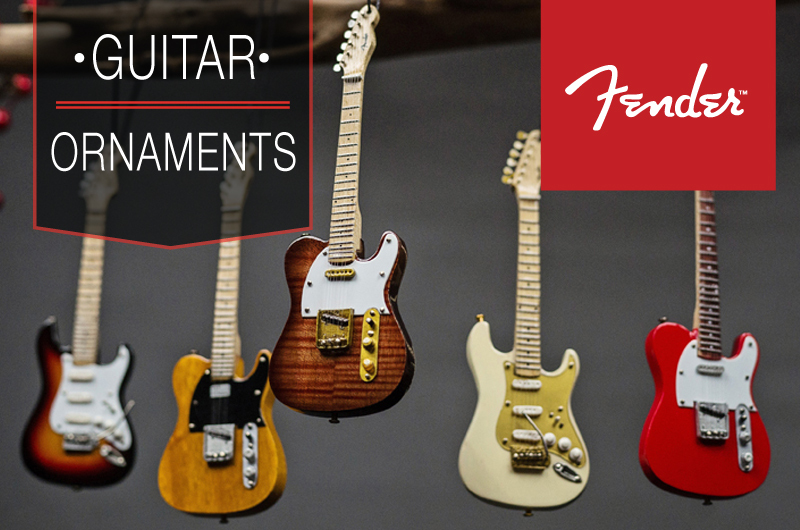 These beautiful works of art are individually handcrafted – no two are exactly alike. 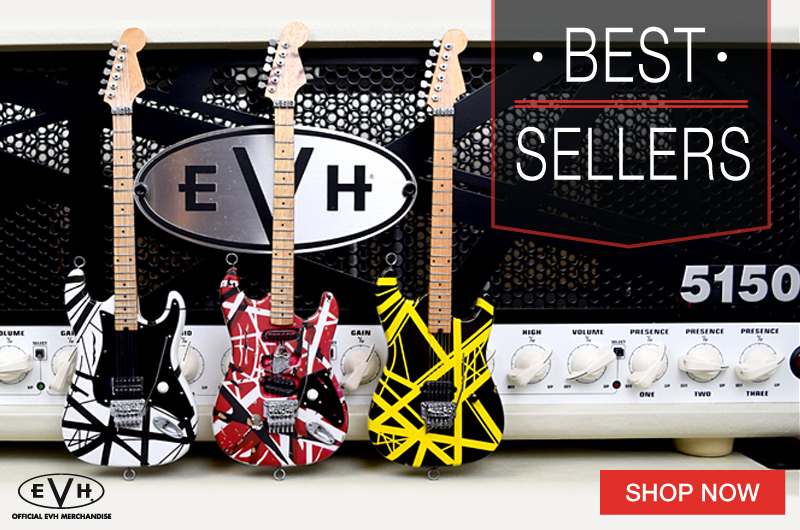 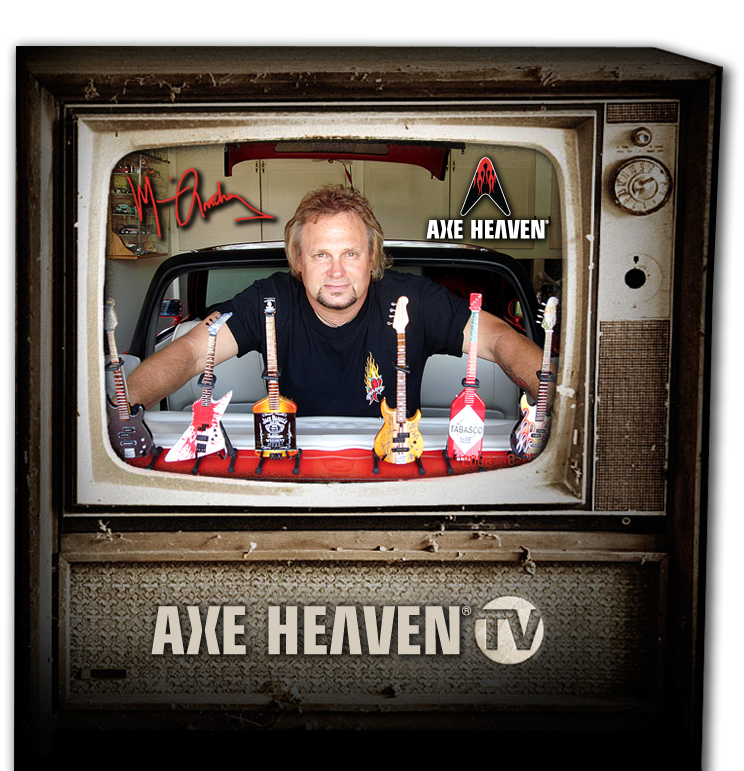 Each highly detailed miniature guitar from AXE HEAVEN® is made out of solid mahogany with solid metal tuning keys. 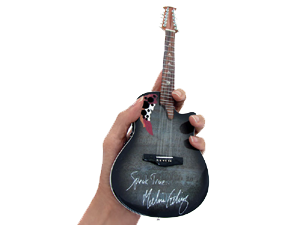 This stunning collectible makes a very special gift for any Melissa fan or music lover. 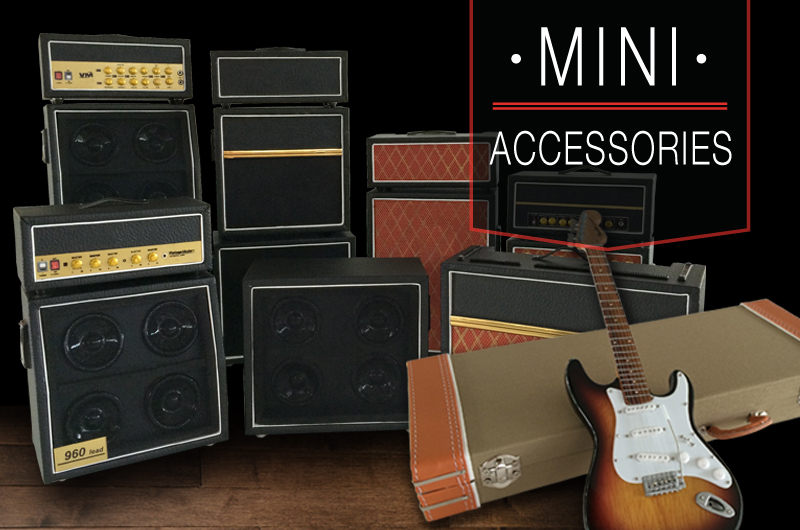 These beautiful works of art are individually handcrafted; no two are exactly alike. 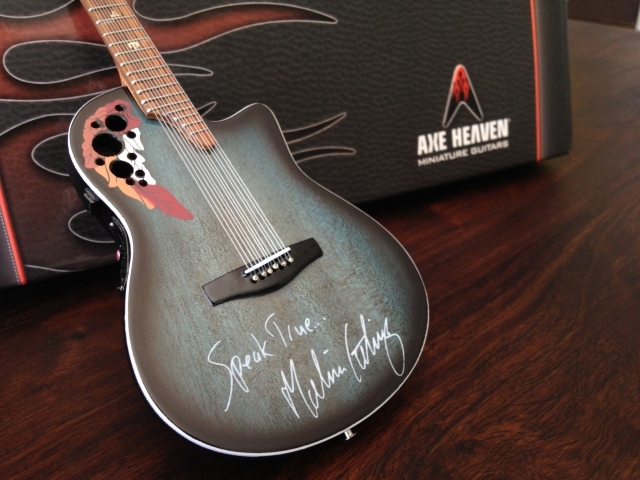 Melissa’s "Speak True…" signature on the front makes this a truly great collectible. 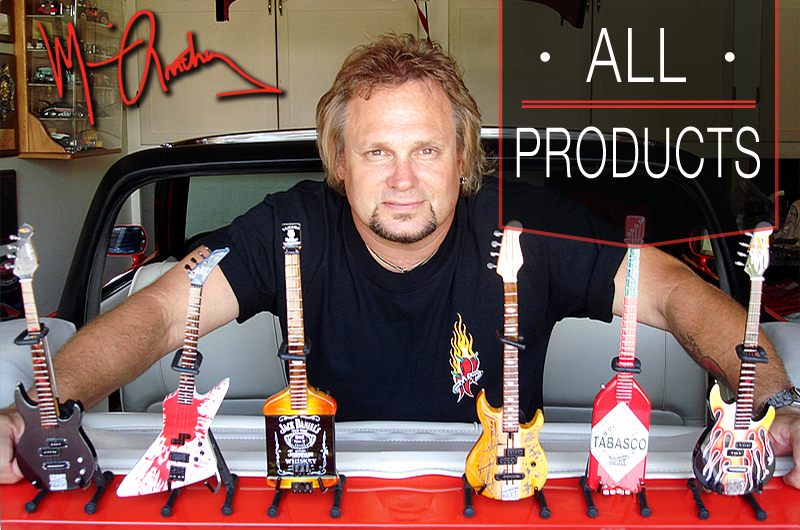 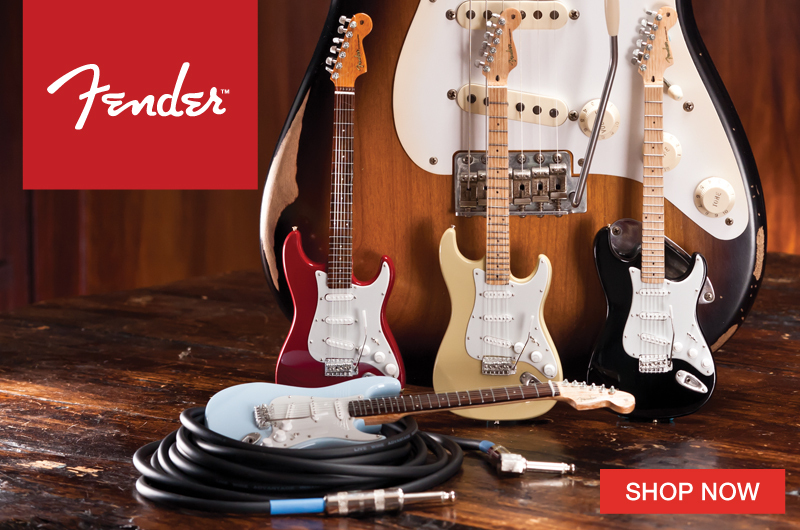 The miniature replica is 10.5" in length; the body of guitar fits in the palm of your hand. 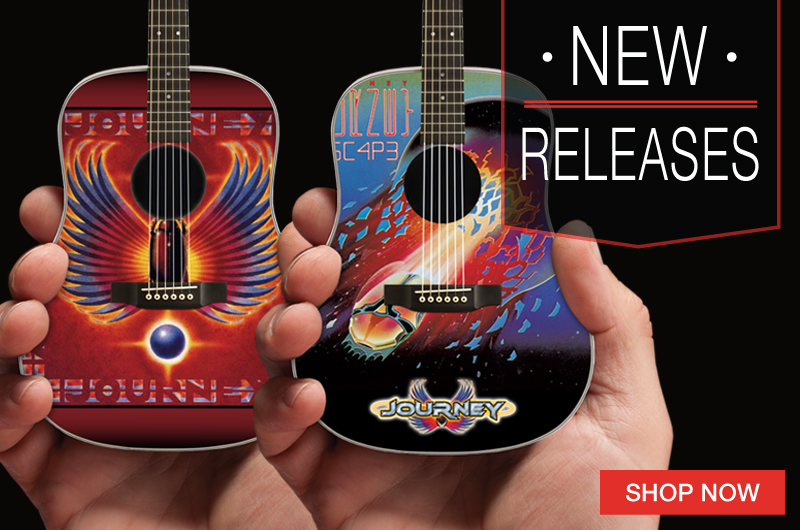 The smallest details have been replicated, including painted epaulets around the sound holes, metal frets & the "ME" symbol inlaid at the 12th fret.